Sorry we made an error on your order. Please let us know what we need to do to correct your order and we will send your corrected or missing items directly to the address you list in the form below. Sorry again for our error. We will do our best to deliver your corrected or missing items in 2 weeks or less. 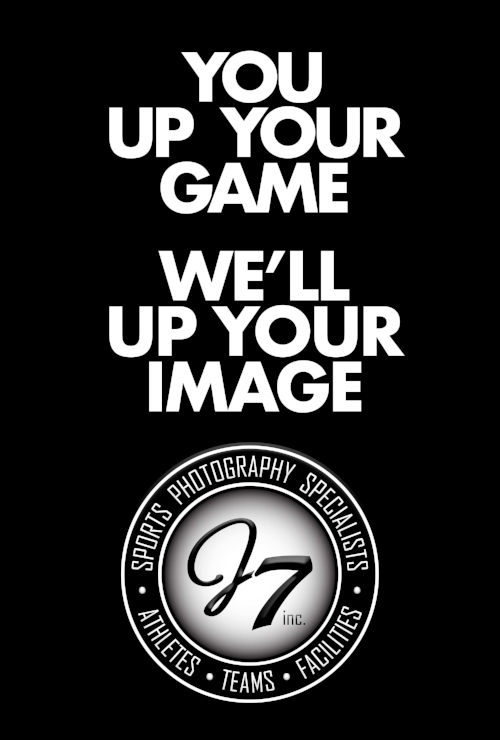 Thank so much for trusting J7 and we always try not to make the same mistake twice. Have a great day and let us know if you have any questions.